A study that was published in PLOS Genetic journal found 14 genetic variants associated with Polycystic ovary syndrome (PCOS). This is the largest genetic study to date on the condition, which is a leading cause of female infertility. PCOS is a hormonal disorder common among women of reproductive age. Signs and symptoms of PCOS vary, but tend to develop around the time of the first menstrual period during puberty. A diagnosis of PCOS is made when a woman experiences at least two of three signs: irregular periods, excess androgen, and polycystic ovaries. This means the woman’s ovaries might be enlarged and contain follicles that surround the eggs. As a result, the ovaries may fail to function properly. 23andMe contributed to the study by providing information from 23andMe customers who consented to participate in research. In 2015, 23andMe contributed to a study on PCOS. The new research study builds on the findings of the 2015 study. 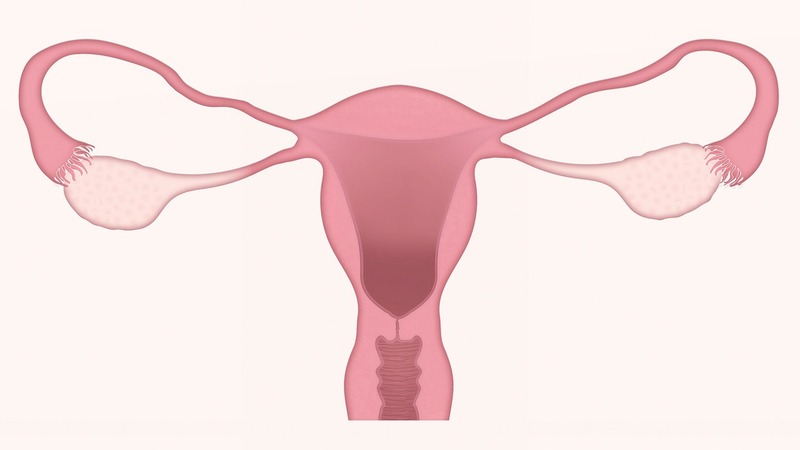 The International PCOS Consortium researchers worked on the new study. In addition to the 23andMe data, the researchers also looked at data from more than 10,000 women with PCOS and another 100,000 women without the condition. The second group was used as controls. This data came from seven different studies of women in Europe and North America, all with European ancestry, who were clinically verified to have PCOS. The researches identified 14 genetic variants that are associated with PCOS. Three of them were newly discovered. Six of the 11 reported associations were previously reported in Han Chinese PCOS women. Eight associations have been reported in European PCOS cohorts. The study also found correlations between PCOS and obesity, insulin response, and coronary artery disease. In addition, the researchers confirmed a causal link between PCOS and depression, which had been hypothesized in the past.